Australian Cypress is a unique Australian timber with a color and character unlike all others. Though it is a small to medium sized softwood tree, Australian Cypress actually exceeds the hardness of American Oak. Australian Cypress flooring offers a characteristic golden brown color with highlights from pale creams to yellow and features decorative tight knots. 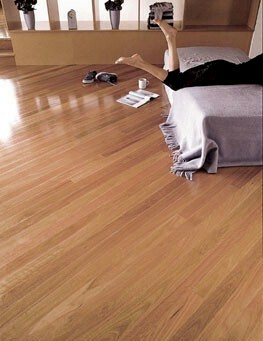 Boral Timber is Australia's largest manufacturer of wood flooring. These native Australian species are renowned for beautiful grain and color and exceptional hardness. 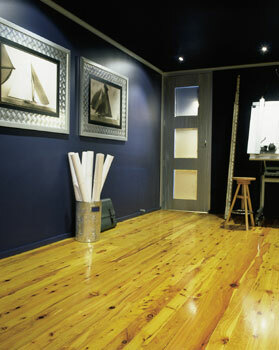 Click here for more information about Boral Timber Flooring.